Yacht & Racquet Club of Boca: Pristine Condos. Amenities Galore. The Yacht and Racquet Club of Boca Raton, aka, YARCOBR is a wonderful place for a weekend getaway, a winter home or all year round residence. 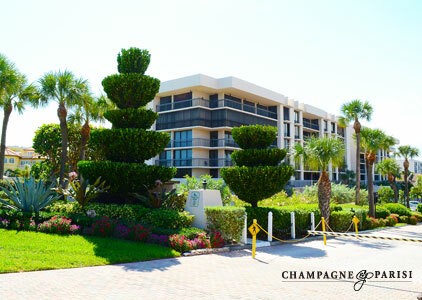 This resort style community was built in 1978 and is situated on the Intracoastal Waterway in Boca Raton, Florida. Consisting of 366 one, two & three bedroom condos and town homes, YARCOBR has so much to offer. The Yacht & Racquet Club is the only condominium in the area that has a Chickee Bar that is open all year round for breakfast, lunch & dinner. They have happy hour with 2 for 1 drinks 3 times per week, Sunday night dinner specials & buffet nights. YARCOBR is also an active tennis community with 10 tennis courts, 4 soft clay & 6 hard surface, a tennis pro & on site pro shop. The tennis program includes women's leagues, men's leagues, mixed doubles & private or group lessons. Also at the Yacht & Racquet Club you will find a state of the art fitness center offering a variety of classes which include, yoga, Pilates, Aerobics & Zumba, There is a personal trainer on site & a masseuse. The deep water marina at YARCOBR provides dockage for only $1.75 per foot. YARCOBR also has 3 heated pools and private beach access making it the perfect place to call home. 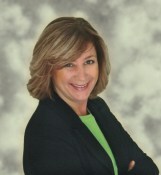 Contact Karen Sussman to inquire about Yacht & Racquet Club of Boca or any other condo developments in Boca Raton, FL.